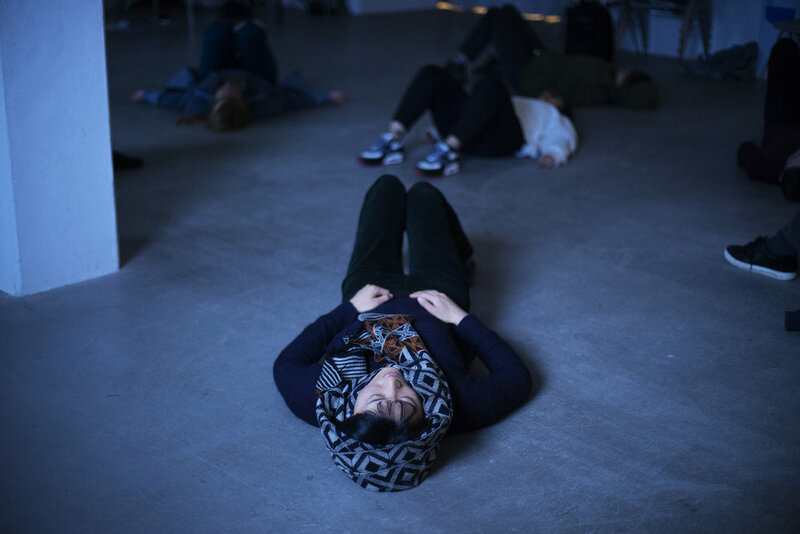 For the inaugural OUTLANDS tour, Kelly Jayne Jones led a series of group workshop sessions that explored improvisation as a means of building community, exploring mindfulness and enabling political expression sharing the methods, approaches and inspirations present within her sound making practice. Taking inspiration from John Zorn’s Game Pieces the workshops will take an experimental and collaborative approach to composition with participants drawing upon a range of objects, methods, activities and processes along with mindfulness techniques to consider what it is to create sound together. 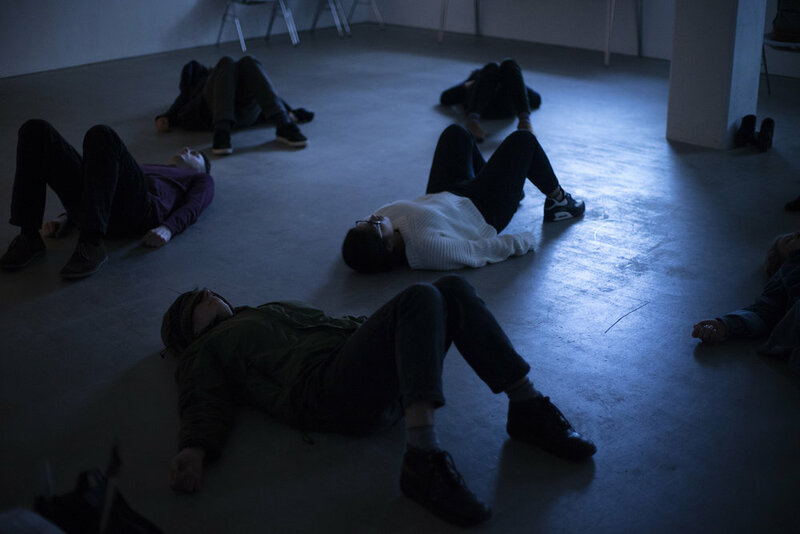 Exploring the spaces within and between improvisation and composition as a means of collective creative expression, workshop participants will engage in processes of communal creativity inspiring interpersonal transformation as a political act. 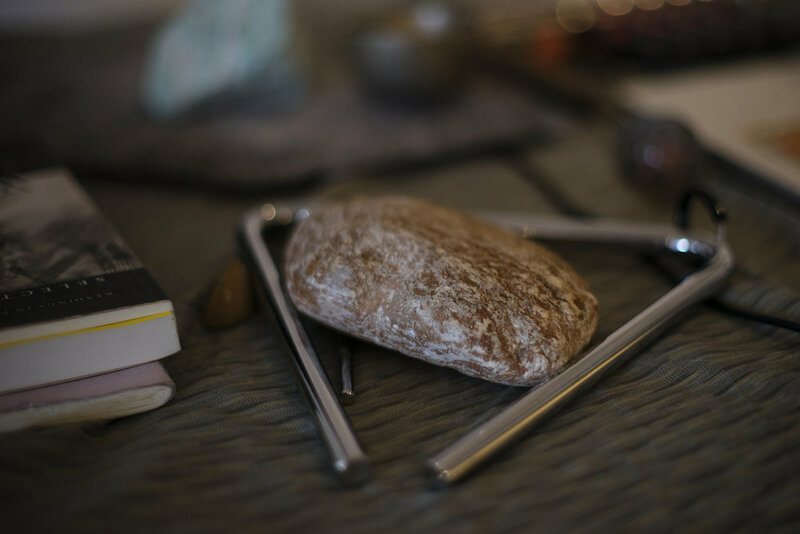 Kelly Jayne Jones makes use of varying combinations of prepared recordings, text, rocks, found sounds and flute. Her work beckons a tussle with uncertainty, inviting exposure and vulnerability in performance, chasing experiences that open our chasms within, without restraint. 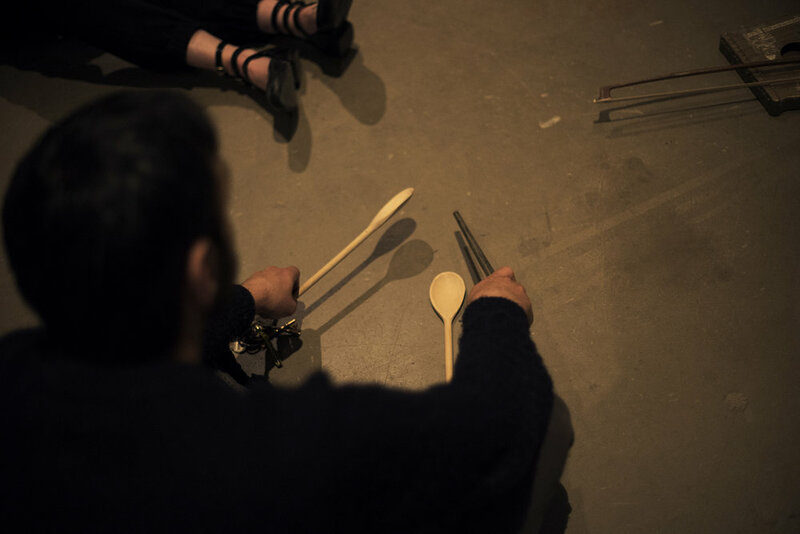 Searching for humble principles of growth; physis; sound, connecting with others in the same space/ moment, customary experimental play, with threads and beads of improvisation and interactivity. 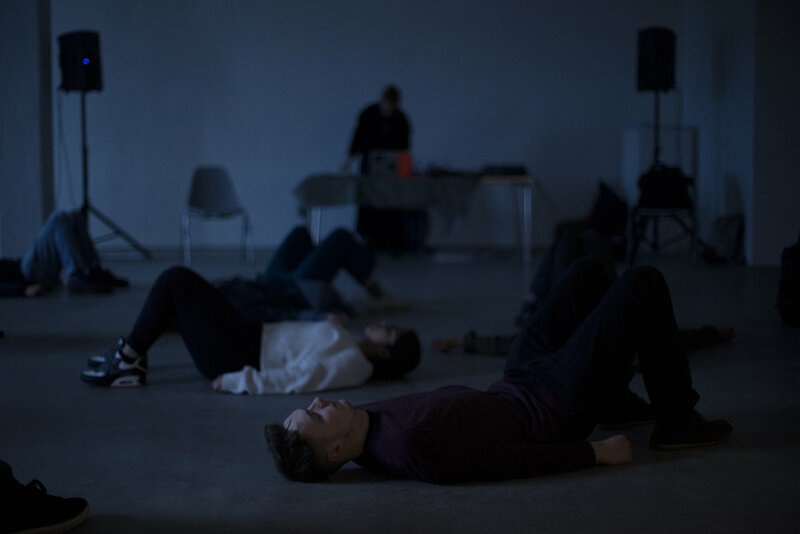 This workshop took place on each day of Outlands UK Tour: Matana Roberts + Kelly Jayne Jones, May 2018. OUTLANDS gratefully acknowledges the support of Arts Council England and Esmée Fairbairn Foundation.